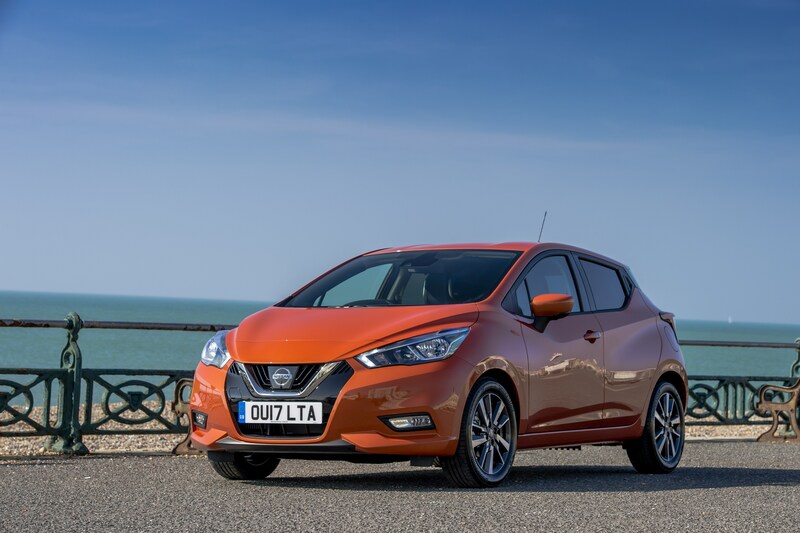 THE feature-packed Nissan Micra has been named Supermini of the Year by influential trade title Company Car Today. 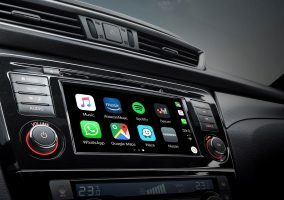 Awards judges were impressed by the model’s all-round business credentials, which make it an appealing choice for both company car drivers and fleet managers. With emissions as low as 85g/km, fuel returns of up to 88.3 mpg and P11D prices starting at just £14,040, the new Micra has been making real in-roads with business customers. The model’s appeal is further strengthened with an array of available technology, more than 100 personalisation combinations and a five-star Euro NCAP rating. 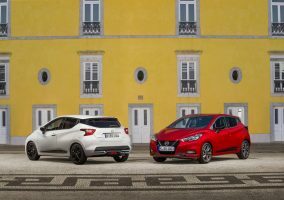 Speaking after the CCT100 Awards at the Café de Paris in London, Company Car Today Editor, Paul Barker, said: “Nissan has made a very successful return to form with the new Micra. 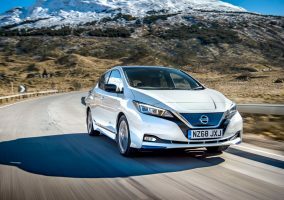 Iker Lazzari, Fleet Director at Nissan Motor (GB), said: “Nissan offers one of the strongest and broadest model line-ups in the market today, making it a compelling choice for business customers.